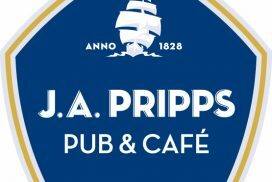 J.A Pripps Pub & Café is the natural meeting place at Kårhuset. During the day we have everything you need for a good coffee break. 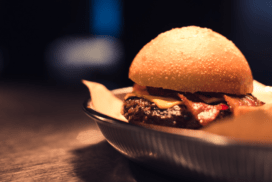 During the afternoon the beer taps open and in the evening our kitchen serves good food at affordable prices for a students wallet. Participate in our popular quiz evenings Monday and Wednesday! Form a team and challenge your friends. Top up your student card and benefit from our reduced prices. The evening menu is served from 3 pm.